Learn more about our some of our talented members! 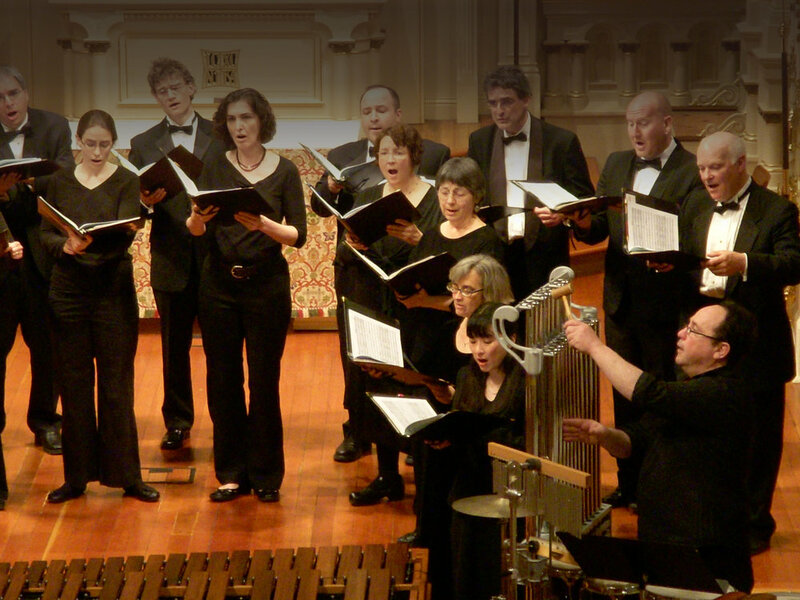 Sacred and Profane is a chamber chorus committed to the accomplished presentation of the rich and varied art of a cappella choral music. 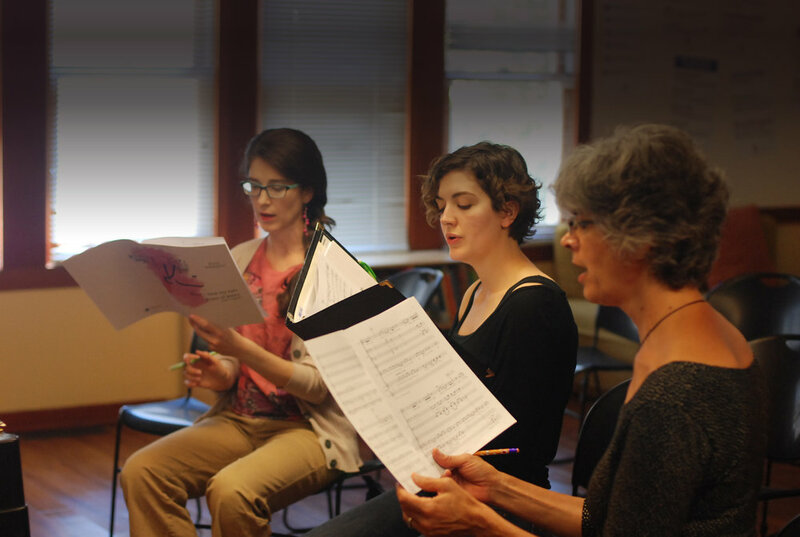 Our repertoire encompasses a diverse blend of styles and periods, including medieval through contemporary, sacred and secular, traditional, ethnic, and folk styles. 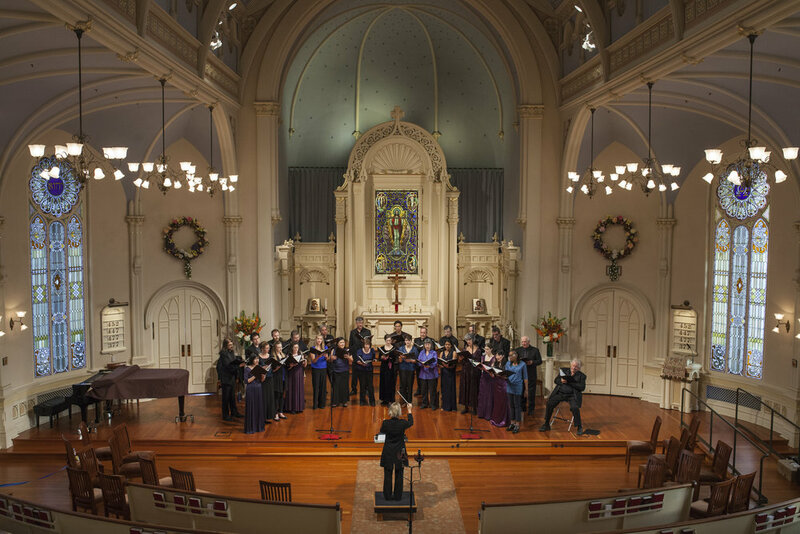 We present our concerts in San Francisco and the East Bay. Women are writing exciting, expressive, and important music, and yet remain sorely underrepresented in traditional concert programming. 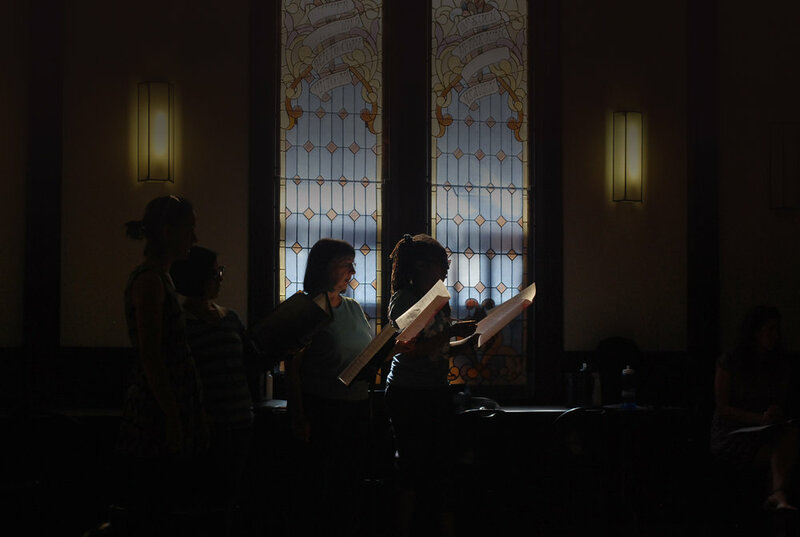 Sacred and Profane is thrilled to bring you a concert of music written by women—all living and working composers except for the original feminist composer: 11th century abbess Hildegard von Bingen. Our concert will feature Quilt Songs, a collection of pieces inspired by quilts and composed by Alice Parker, Libby Larsen, Gabriela Lena Frank, Ysäye Barnwell, and Carol Barnett. We will also bring you works by the Swedish composer Tina Andersson; the Russian-English composer Alissa Firsova; the American composer Caroline Mallonée; and a setting of Edith Södergran’s feminist poem Triumf att finnas till by our much-championed Swedish composer, Karin Rehnqvist. Want the latest from Sacred & Profane delivered right to your inbox? Sacred and Profane is supported in part by generous grants from the Barbro Osher Pro Suecia Foundation, the City of Berkeley Civic Arts Commission, the Alameda County Arts Commission, the Zellerbach Family Fund, and the William and Flora Hewlett Foundation. S & P is also generously supported by KALW Local Public Radio.